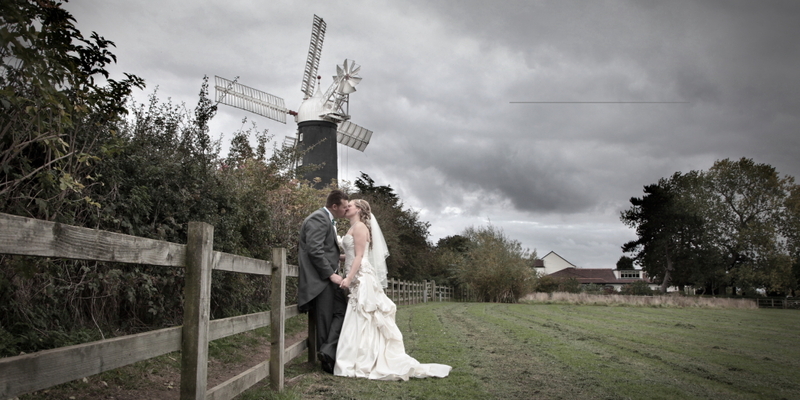 Wedding & Portrait Photography in Hull & Beverley Ian Spencer is a Professional wedding photographer in Beverley. With over thirty years in professional photography Ian has taken Hundreds of wedding in Hull, Beverley & Yorkshire. Ian Spencer has a Large studio in the heart of Beverley, offering Bump photography, Newborn Baby photography as well as watch me grow baby photo club. 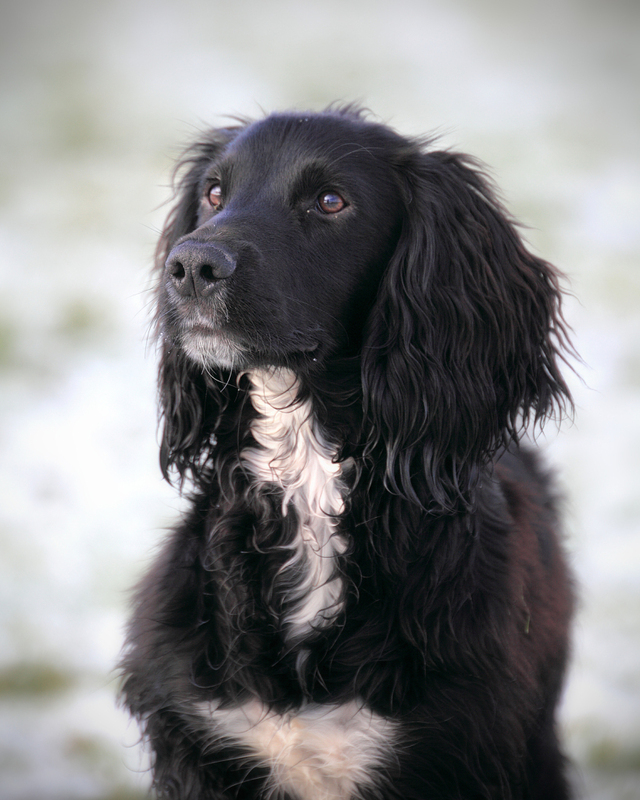 The Beverley studio is large enough to do family portraits and pet photography. Testimonials are curated by Ian Spencer and are not independently reviewed or verified. 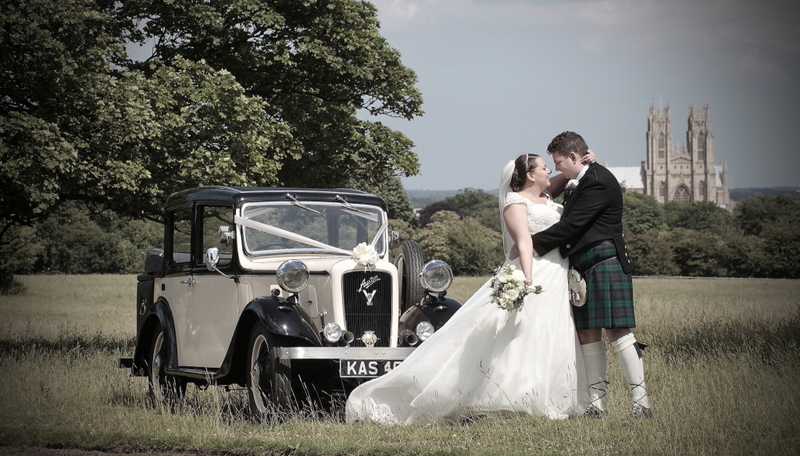 "We are so pleased we chose Ian to capture our wedding day. His fun and friendly personality and his laid back manner made us feel completely relaxed, enabling him to take some really beautiful photographs. I actually cried when I saw my wedding photos....in a good way!"